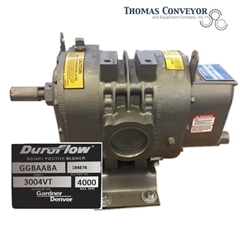 Duroflow Blowers are just one of the pneumatic conveying systems available from Thomas Conveyor & Equipment Company. 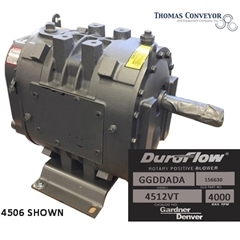 Each Duroflow displacement blower offers a heavy-duty design, and durable technology to deliver clean, oil free air. 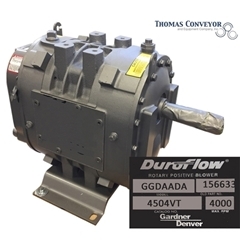 Displacement blowers are ideal for a wide range of industrial applications. 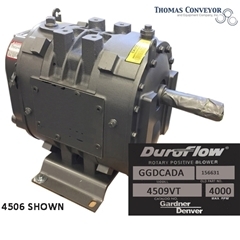 View the Duroflow Blowers below and contact us to speak with one of our pneumatic engineers.